The famous Assamese Singer 'Bhupen Hazarika' was conferred with the most prestigious award 'Bharat Ratna' this Republic Day by the Modi government. Bhupen Hazarika was posthumously honoured along with former President Pranab Mukherjee & late social activist Nanaji Deshmukh. But Hazarika's family has turned down the Bharat Ratna award & decides to return it. 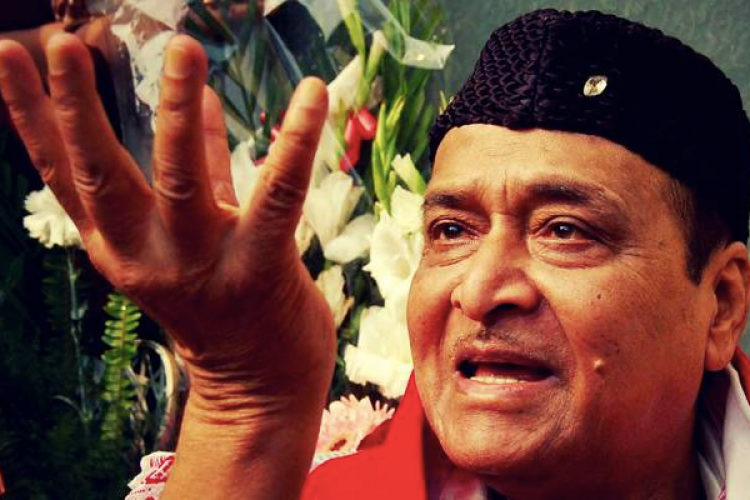 Bhupen Hazarika's son has concerns over the Citizenship Bill.